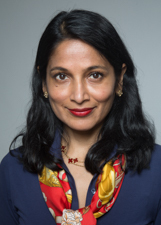 Gayatri Devi, MD, MS is a nationally recognized neurologist specializing in the area of memory loss for over two decades. She is multi-specialty board-certified in Neurology, Pain Medicine, Psychiatry and Behavioral Neurology, allowing her a holistic approach to brain health. Dr. Devi is an elected fellow of the American Academy of Neurology and the American College of Physicians. She is Director of the New York Memory and Healthy Aging Services and an Attending Physician at Lenox Hill Hospital/Northwell Health. Dr. Devi is past president of the American Medical Women's Association and served on the faculty at Columbia University and New York University for over 15 years. She has published over 50 papers and presented at national and international meetings on the subject of cognitive loss. Her clinical and research interest is the early and accurate diagnosis and treatment of memory loss from aging, menopause and head injury. She has written four books on the subject. In light of baseball icon Tom Seaver's dementia diagnosis, Gayatri Devi, MD, discusses cognitive decline with Fox 5 News. Gayatri Devi, MD, talks to HealthDay about what you can do to help prevent Alzheimer's disease. Gayatri Devi, MD, tells US News & World Report that despite relative brain youthfulness, women are at higher risk for developing Alzheimer's. Drs. Gayatri Devi and Guy Mintz tell US News & World Report that the new study is a wake-up call for any doctors who treat high blood pressure. Though women are at higher risk than men for Alzheimer’s disease, experts report that the female brain may be more resistant to aging. Dr. Gayatri Devi, neurologist at Lenox Hill Hospital, further explains the new research. Retired Supreme Court Justice Sandra Day O’Connor has shared her dementia diagnosis in a letter, sparking public conversations about the disease and its progression. Dr. Gayatri Devi, neurologist at Lenox Hill Hospital, discusses dementia, Alzheimer’s and ways to promote brain health even after diagnosis. Dr. Mehmet Oz welcomes guest Dr. Gayatri Devi, neurologist at Lenox Hill Hospital, to discuss the treatment, prevention and nuances of Alzheimer’s disease. Alzheimer’s disease patients can live high functioning lives, and there are many lifestyle habits that can help stop and prevent progression of the disease. 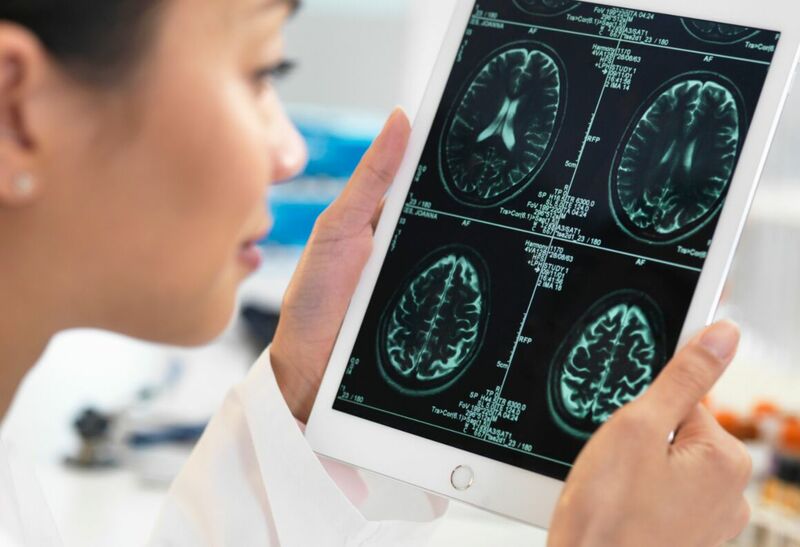 Dr. Gayatri Devi, neurologist at Lenox Hill Hospital, explains how to live a more productive life with Alzheimer’s disease and what factors contribute to prevention.